Mike Dillard is one of the most successful business entrepreneurs. He has a huge email list that is absolutely phenomenon. 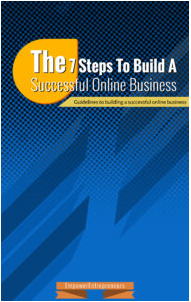 He has been in online business space for a very long time. He gives free training to entrepreneurs on how entrepreneurs can build their email list from scratch. “Business owners are always asking me how to build a large email list or social media audience from scratch, or if they’re on a budget. Well there’s the “amateur” way, which is to spam your social media accounts 10 times per day which MIGHT add 1-3 new subscribers per day. And then there is the “professional way” which is what real businesses use to add 300 – 1,000 new subscribers per day to their lists. If you want to see exactly how that’s done, I’m holding a free training webinar later today, and I’ll break down the entire process for you with screen shots of my accounts and everything in between. 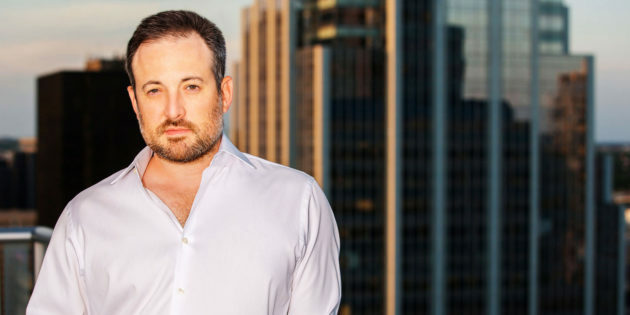 Over the past 10 years, I’ve used this strategy to build two companies from scratch to more than $25 Million in revenue each, and currently have an active email list over more than 400,000 subscribers. 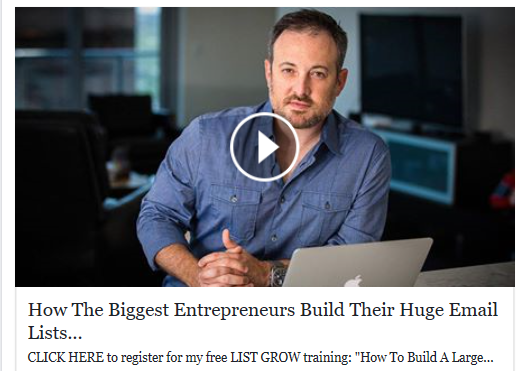 – WHY building a list is the single most valuable asset that you will ever own. – The difference between the way professionals build their lists, and the way amateurs do. – The entire business model that I used to build my list (from scratch) and a residual income of $85,886/mo within 90 days. – The tools and resources I use to build my lists with, manage my emails, and make SURE that my emails reach my subscriber’s inboxes.